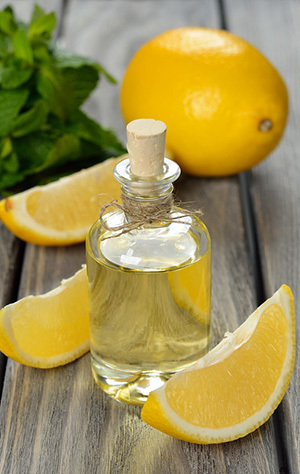 With all the oils I work with, I have to admit that Lemon is towards the top of the list that makes me feel good, inside and out. Also, I buy Lavender Essential in bulk and use it in many of my products. 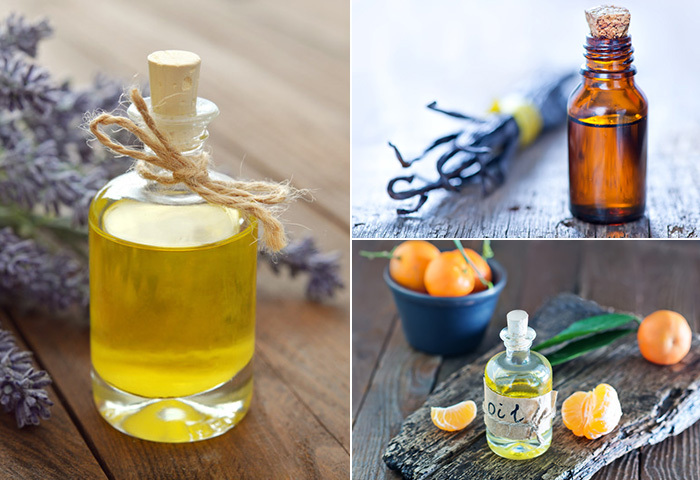 The aromatherapy benefits are amazing for calming, stress and headache prevention. This is one of my favorite sprays I’ve made, which originally started out as a Baby Room Spray, then decided to add more essential oil and it became a Mood Spray, which hits your senses within seconds. The first day I made this – was almost instantaneous when I sprayed around my face and neck area – and the smell, with a little Vanilla Extract was wonderful. It’s inexpensive to make, using only three oils:: Orange, Lemon & Lavender (I also added a small amount of good Vanilla Extract) added to either Vodka or Everclear (100% 180 proof pure natural grain alcohol). NOW oils are very inexpensive and you can buy 1 and 2 ounce bottles. You’ll have enough oil to last for years for your sprays I like a lot of essential oil in my sprays, as I find they reap more benefits for me. Tip: alcohol helps mix the oil and water particles and results in the scent lasting longer in the air. 3. Shake well before spraying. Note: Vanilla Essential oil is extremely expensive and un-affordable. I used a good Vanilla Extract and love it.